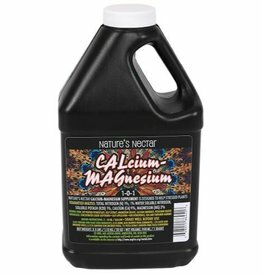 Completely solubilized phosphorus source that also contains Calcium. 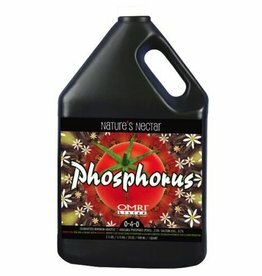 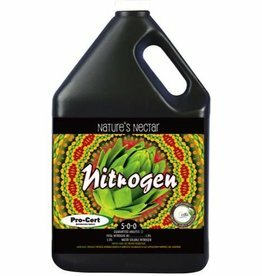 Organic acid ensures phosphorus is easily absorbed. 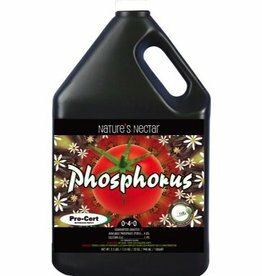 Adds size and weight to fruit and flowers. 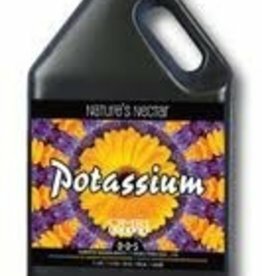 Aids in root development.